Consult Our Formal Wear Experts Today! 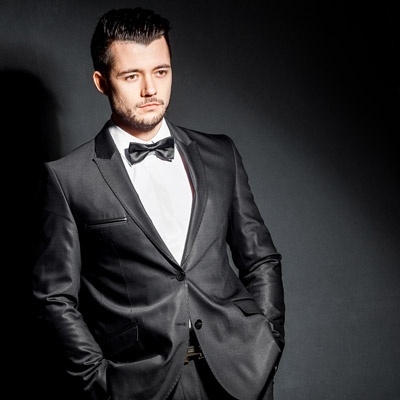 If you are looking for a reliable tuxedo rental shop in Southaven, MS, head over to Stud's Formal Wear. Our team specializes in offering top-quality tuxedo rentals and other formal wear options that are perfect for weddings, proms, and other special events. Simply tell us about the look you are trying to achieve, and we will present you with amazing choices. The process is a breeze! Here at Stud's Formal Wear, complete customer satisfaction is what we strive for. That is why we make it a point to establish a tuxedo rental shop that offers sterling formal wear and excellent customer service. Be it for weddings, galas, or other formal occasions, we have you covered. If you have any questions, we are a phone call and a message away. We serve clients in the Memphis and Northern Mississippi areas.